When dealing with paint in an old house, you should always check for lead first. 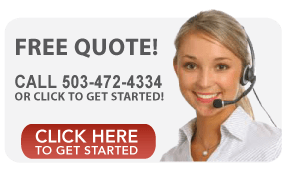 There are simple test markers you can purchase that give a fast result as to whether or not the paint contains lead. If the paint contains lead, hire a professional to remove the paint. If the paint doesn’t contain lead, you’re safe to do the project yourself. Just like with all painting projects, the first step is to put on protective clothing and eyewear. You should also lay down protective coverings since we will be using chemicals with this project. The protective coverings will prevent the chemicals from getting on plants or seeping into the ground. To remove the mildew and paint from aluminum siding put on a pair of rubber gloves and create a mixture of 1 cup of chlorine bleach, 1 cup of trisodium phosphate, and 1 gallon of water. Once the solution’s created, use an abrasive sponge to apply it to the aluminum siding. 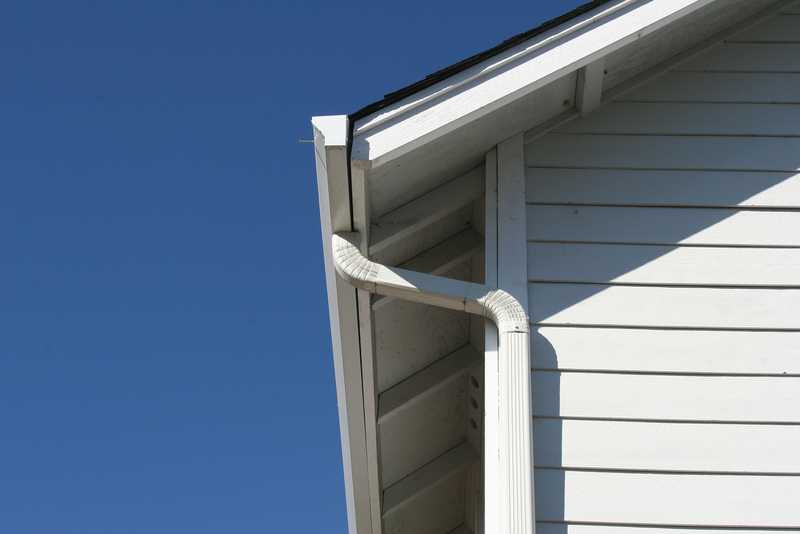 After the paint has been removed, use a hose to rinse the remaining solution from the siding. If you’re removing paint from a large wall, a pressure washer can be used. Just create the cleaning solution with the same ratio and connect it to the pressure washer. If you decide to use a pressure washer, be sure to angle the water down the siding so that the chemicals and water do not get pushed up underneath the panels. Now that the existing paint has been removed from the aluminum siding, you can apply a coat of primer formulated to work with metal surfaces. Once the primer has dried, apply a coat of weather resistant paint and enjoy your newly painted siding. Learning how to paint aluminum siding is an excellent skill since it’s a great way to increase your curb appeal and protect your home for years to come. 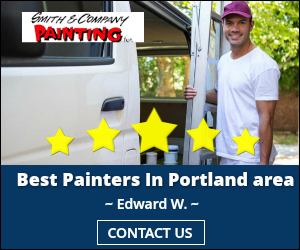 If you don’t have the time to repaint your home’s siding, contact the trusted professionals at Smith and Company Painting for an estimate.